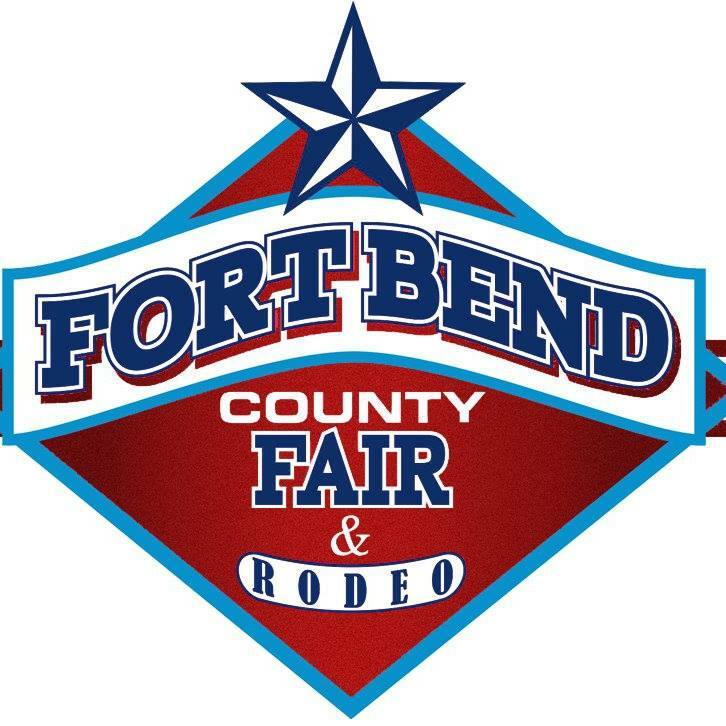 Mark your calendar for the Fort Bend County Fair 2018! The fair runs September 28-October 7, 2018. You are invited to our 82nd annual Fair for a Good time and Great music. Nightly rodeo action, an Entertainment line-up filled with incredible talent, Carnival rides, and fried fair food! Cheer on your favorite showkid…Serving Youth Today for a Better Tomorrow! Here’s the 2018 Fort Bend County Fair and Rodeo Line up! Micky and the Motorcars, Turnpike Troubadours, Shotgun Rider, Koe Wetzel, Spazmatics and more! Find the entertainment lineup here. PAY ONE PRICE AND SEE IT ALL! Your admission includes the rodeo and concert each night at the fair! This entry was posted on Thursday, August 23rd, 2018 at 4:21 am	and is filed under Events, News & Updates. You can follow any responses to this entry through the RSS 2.0 feed. Both comments and pings are currently closed.